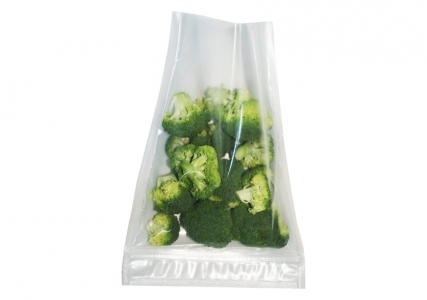 The Vacuum-Sealer Bags with the "freshness-zip" from Lava. 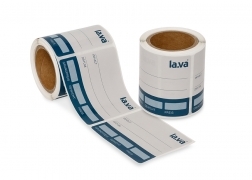 An advancement of the Lava R-Vac bags. 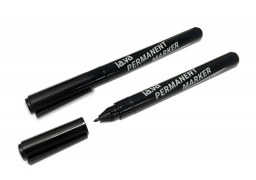 You can easily open and close the bag with the integrated zpper (pressure lock). 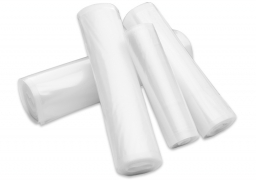 The Z-Vac Vacuum sealer bags will keep your products fresh for many years in the freezer or just for the short-time use in the refrigerator. PREMIUM QUALITY - 100 % BPA FREE! 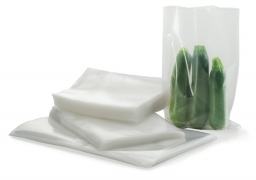 The Lava Z-Vac Zip Vacuum-Sealer Bags are textured / ribbed Vacuum-Sealer Bags and you can use them in any Vacuum-Sealer device available in the market.